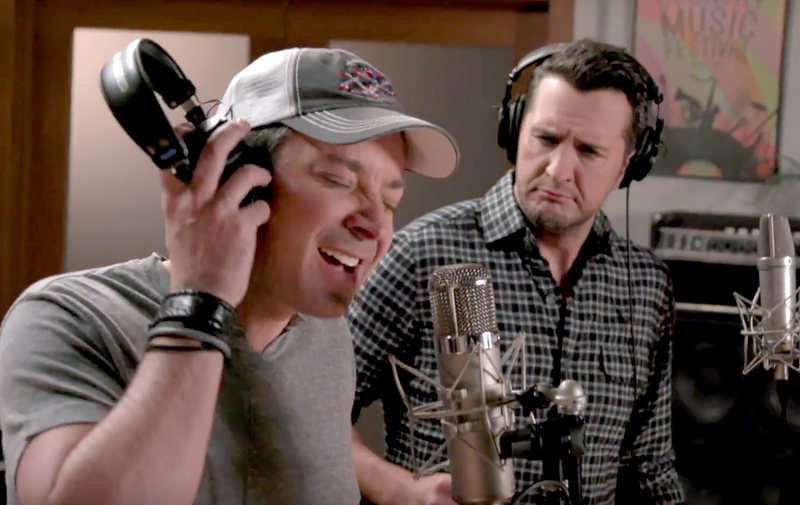 Luke Bryan and Jimmy Fallon Learn the Right Way to Say ‘Gyro’ in New Music Video — Watch! Watch out, Justin Timberlake! Jimmy Fallon’s got a new singer with Southern roots jumping into the musical comedy scene with him. 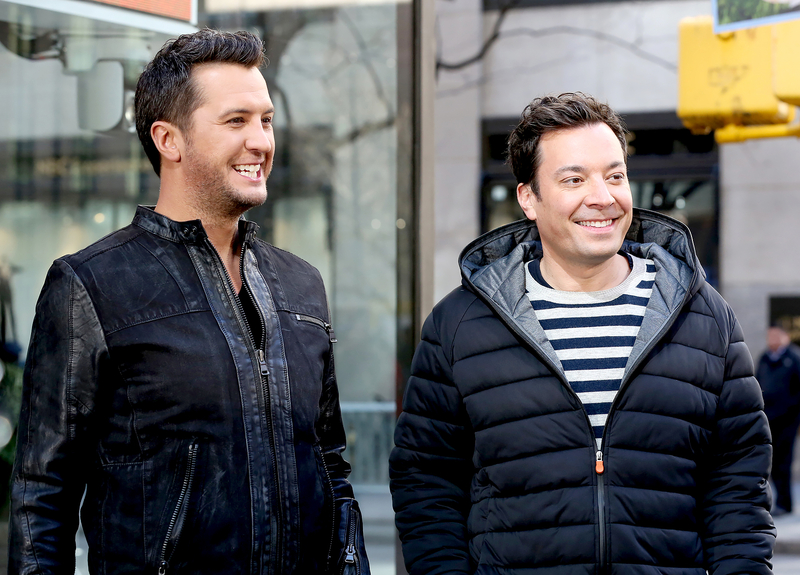 Country star Luke Bryan’s lunch date with Fallon in New York City turned into a quizzical dilemma about an issue that haunts so many of us: Just how do you pronounce gyro? 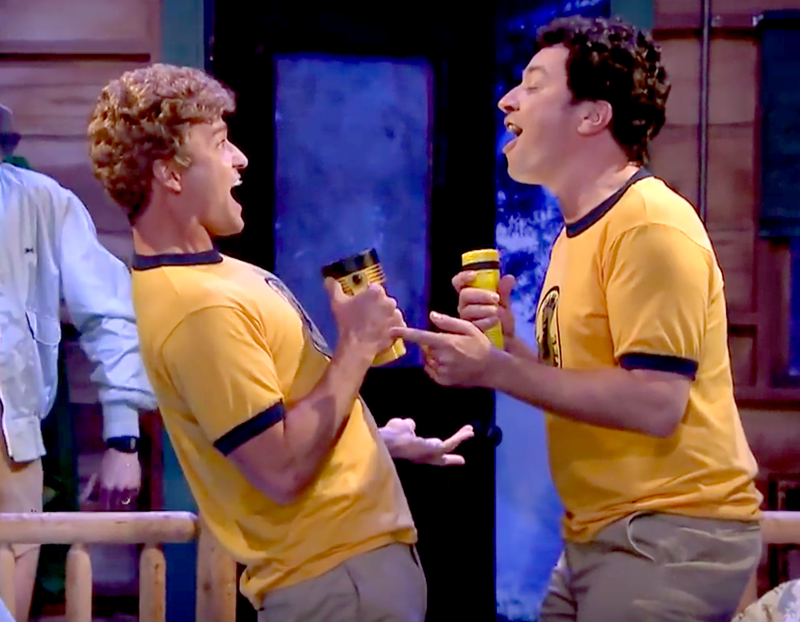 To solve the problem, the duo launched into a song called “I Don’t Know How to Pronounce Gyro,” which debuted on The Tonight Show Monday, March 13. The video then cut to footage of the men’s lunch date, where Fallon ordered the falafel plate, but Bryan stammered through an order before finally giving up. “Are you OK?” Fallon asked. “Not exactly,” Bryan replied. The food fest finally reached a pinnacle when the cart chef told them it’s pronounced ee-ro.